You can never have too many notebooks to pen your thoughts and doodle your dream life. Journaling is recognised as a worthwhile tool for engendering feelings of self-worth and positive thinking. 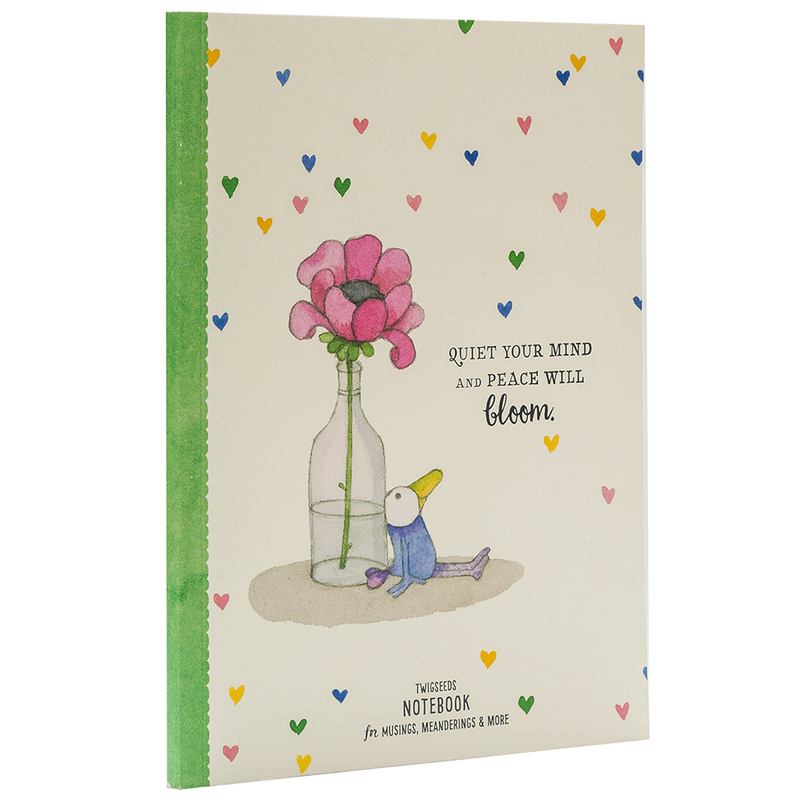 The Twigseeds notebooks, illustrated by noted artist kate Knapp are endearing and whimsical. Some of them are scattered with fun, inspirational quotes but all are compact enough to carry in your bag for those rare times of the day when you have time to dream. Crafted from responsibly sourced paper. Whimsical illustrations and quotes throughout.